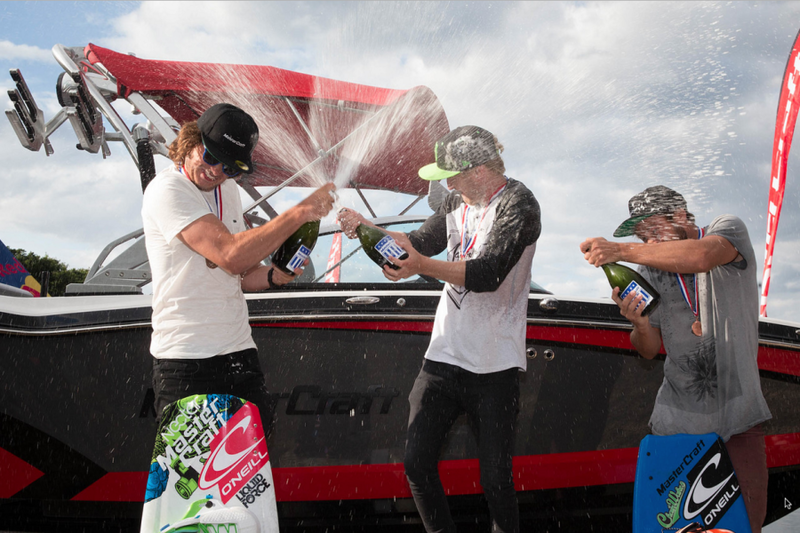 Wakeboard UK are the official committee for boat wakeboarding in the UK, and are part of BWSW. We work in association with the BWSW and Sport England to promote wakeboarding and push the sport forward. Organise the UK National Championships to crown UK National Champions in numerous divisions. Undertake grassroots wakeboard instruction and clinics. Set coaching and training syllabuses. Provide training for athletes and coaches. We wish to give wakeboarders the framework to safely pursue their competitive objectives including international competitions if suitable. All members of the board do this on a voluntary basis out of love for the sport. Wakeboard UK is non-profit, and not a commercial entity. Membership Fees via British Waterski and Wakeboard. Grant from Sport England via British Waterski and Wakeboard. If you are interested in volunteering for Wakeboard UK please contact us for details on where you might be able to help.